Alpine Plywood stocks TFL panels in select designs. ORDER TODAY. NO MINIMUM. 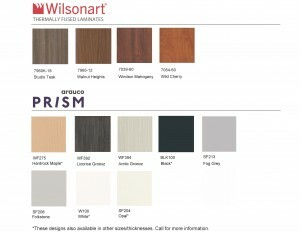 All designs below are stocked in 3/4″ – 4′ x 8′ panels, with a particle board substrate. Colors and finishes shown are electronic reproductions. Please see a product sample before making a purchase.